Stop paying rent - own your home for the same cost or less! 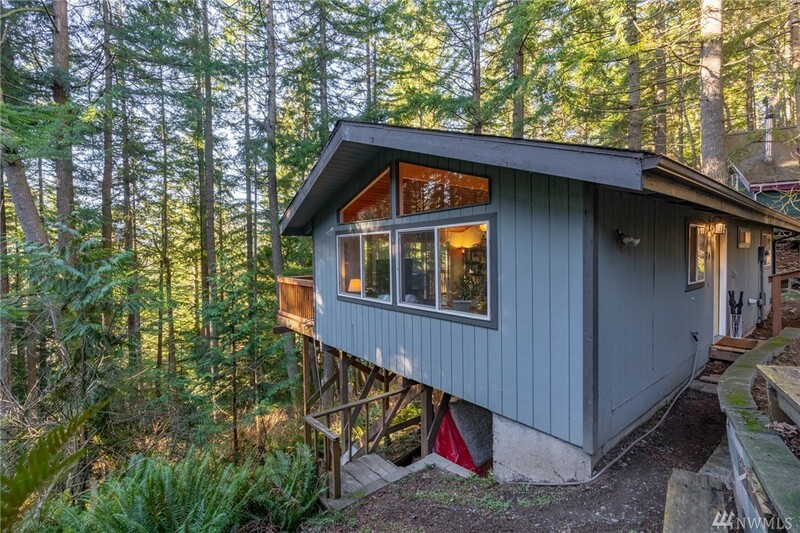 This adorable, updated cabin is tucked away in the woods. Thereâs 3 beds and 1 bath but the floor plan of this home makes the 800 SF feel like much more! In the summer, the SF feels like it doubles, with the large deck overlooking the trees becoming a 2nd living space. With modern concrete counter tops, a fireplace,Â and lots of other updates throughout, this home is as cozy as they come. Enjoy lake life and all the amenities!